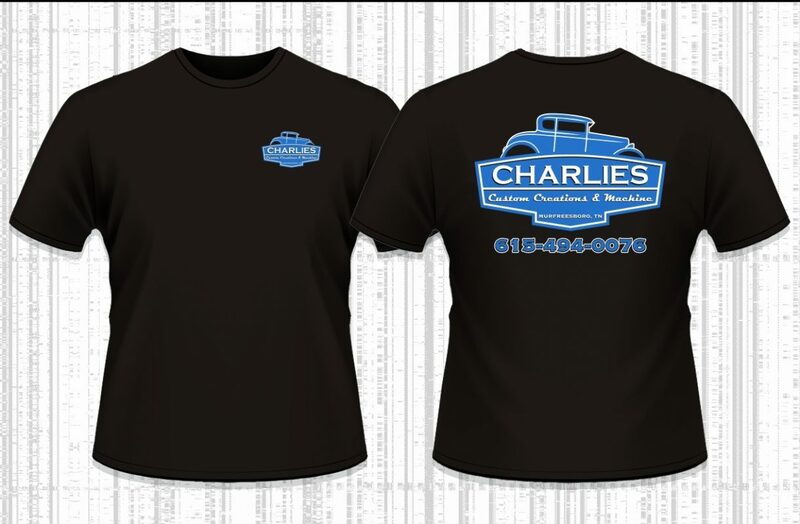 Charlies Custom Creations & Machine will turn any dream of yours into reality. We specialize in classic vehicle restoration to extreme custom builds. Charlie has had a dream of building and designing classics since he was 13 years old. He has assembled a team of very talented individuals to produce the best quality and cutting edge designs. 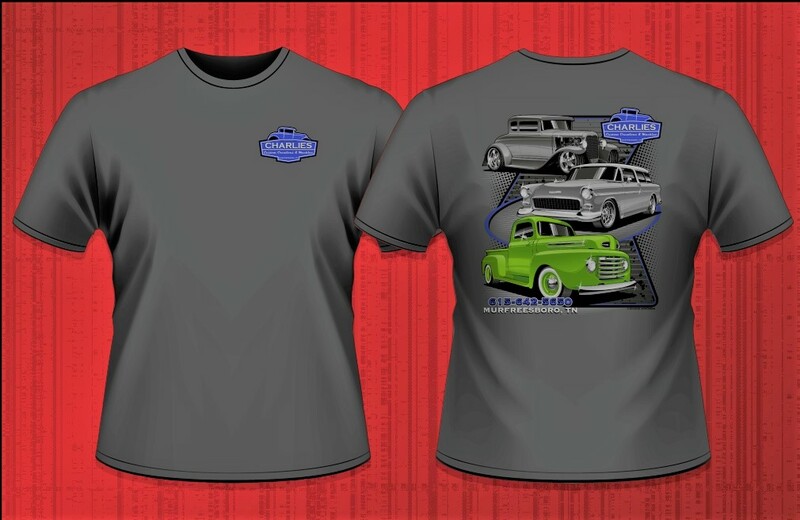 Buiding Resto-Mods, Restorations, Hot Rods, Street Rods, Classic Trucks & Muscle Cars from 1926 to 1980. The next time you’re looking for a shop to take care of any needs from turnkey operations and machine shop services, to the minor body work and paint – we can do it all. That’s one clean firewall! With the firewall finished and the frame all cleaned up and repainted, the 55” Chevy is all ready for her 600+ hp big block to be set back in. Custom wide body fenders for the VW beetle! These will have an OEM style and fit, with some obvious width added to them to clean the very wide stance of this bug! Building a vehicle is a big project. One of the things that sets us apart is our ability to listen to your needs and present you with options to meet your timeline and your budget. Reach out to us on our contact page to get the conversation started. Follow us on Facebook and Instagram for most updated information on shows we will be attending and fun stuff around the shop .